Barter Books : Bradford, James C [ed.] : Captains of the Old Steam Navy. 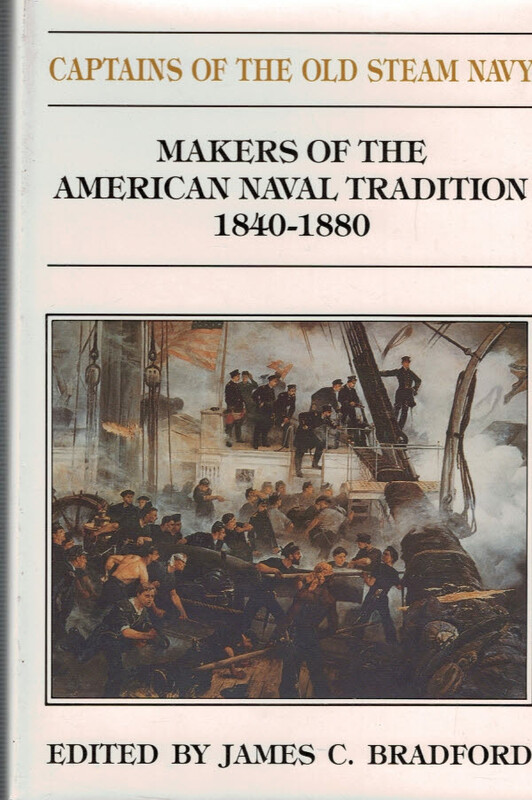 Makers of the American Naval Tradition 1840- 1880. 240 x 160 mm (9 x 6 inches) - xv, 356pp. Light brown hardback cloth cover.